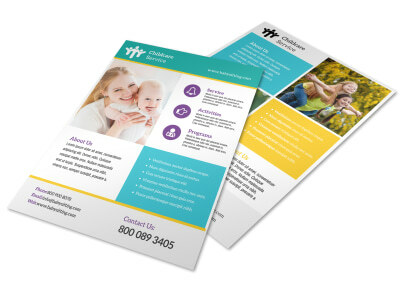 Customize our Babysitting Outreach Poster Template and more! 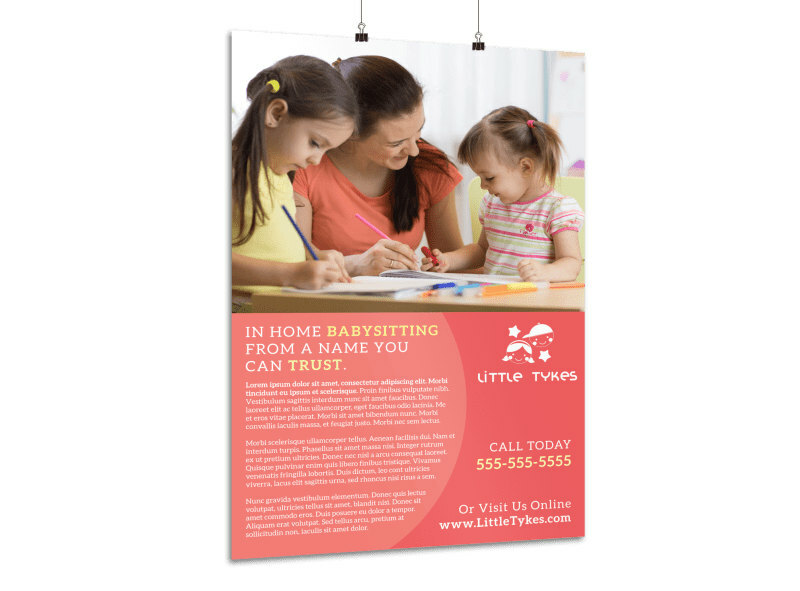 Ensure the locals that you can handle their babysitting needs by creating a poster. Add hours that you are available, price, and any credentials that you may have. Choose from various color themes, fonts, and add images of your own. Get started printing today!